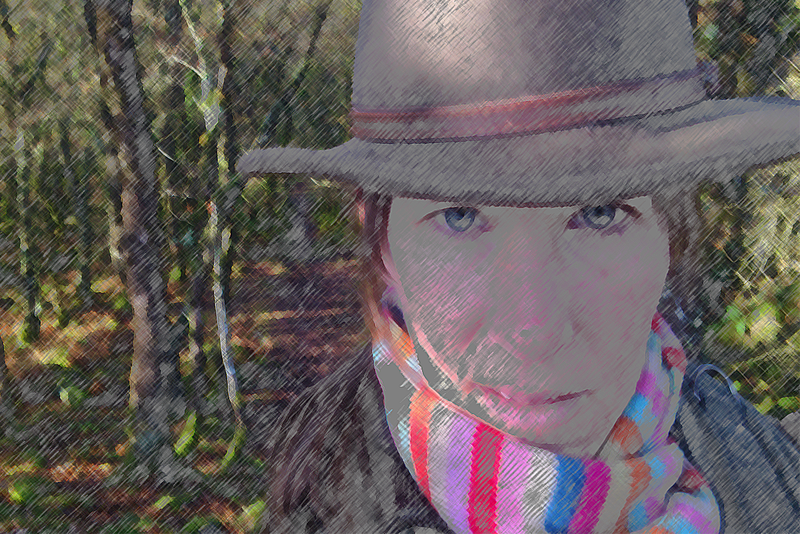 International award winning documentary filmmaker and writer. 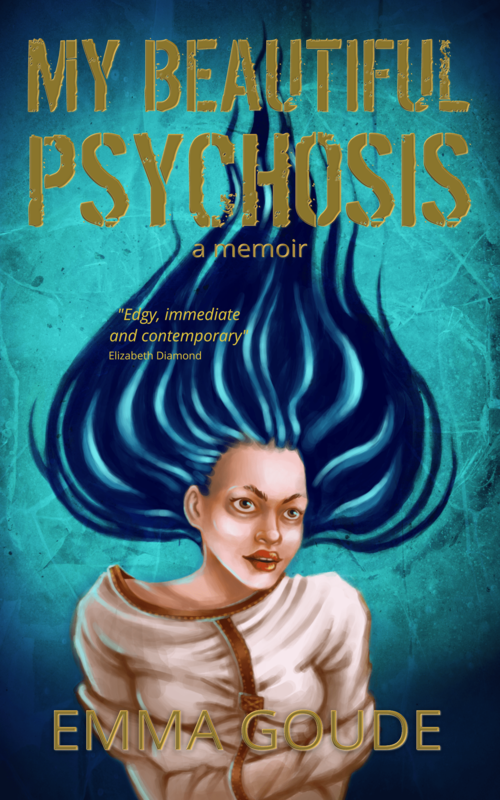 Author of 'My Beautiful Psychosis' a memoir making sense of madness. Working towards a revolution in our mental health services.